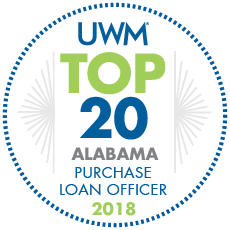 Alabama Home Mortgage Loans has been honored on several occasions at both the company and staff level. 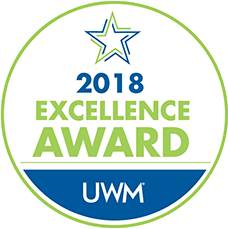 For details about a specific award, click on the relevant image. 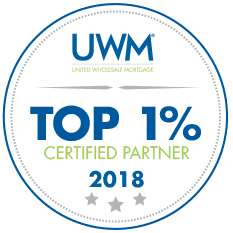 We received the 2018 Excellence Award for outstanding performance in the mortgage industry! Never in a hundred years? Think again! 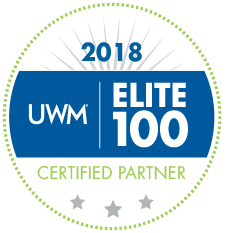 We’re in the top 100, we’re one of the “Elite,” and we’re certified! 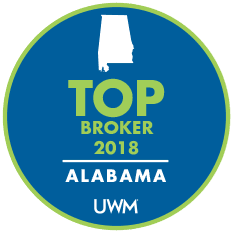 We’re proud to be recognized by UWM as the #1 Mortgage Broker in Alabama!